When it comes to living any online business, hosting plays an important role. It is the hosting which decides how much time your site will be up and how it will perform. So take some extra time and choose the best hosting that you can get. When I start any blog or website, below are some of the points, I consider before choosing any hosting company. And I am sure most of you will agree with me. Few more or less, these are the key parameters one check before buying any hosting online. Almost every hosting companies claim to have 99.9% of uptime but do they really provide? Of course not. So it’s better to check all these parameters before buying any hosting and regretting later. Today I am going to share about one reliable and affordable hosting, MilesWeb which is known for their features, uptime and support. It is one of the best hosting providers in India. 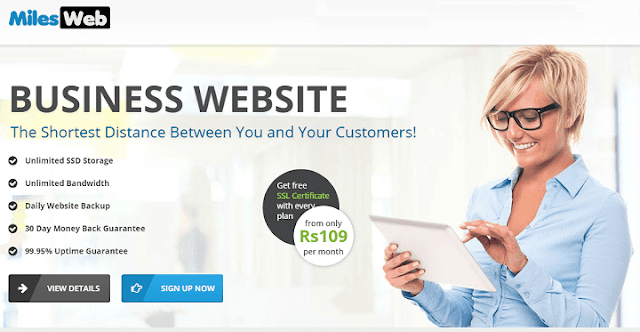 In this MilesWeb review, I am going to share all the features about MilesWeb and will let you know why it is affordable & reliable hosting provider in India. MilesWeb is a fast, reliable, simple and affordable web hosting company in India proving guaranteed 99.95% uptime and 24x7 support through all means of communication including through toll-free number. They provide all kind of hosting like Shared hosting, VPS, dedicated servers etc. to help all kind of online hosting need. Having years of experience in the hosting industry, their prices and plans are very affordable and anyone can easily get started with MilesWeb. There are a number of features of MilesWeb hosting which keeps them ahead of their competitors. Here we are going to discuss some of their major features which will help you to get started online or if you looking to change the service provider, it will help you a lot to decide. SSL certificate is a token of trustiness. 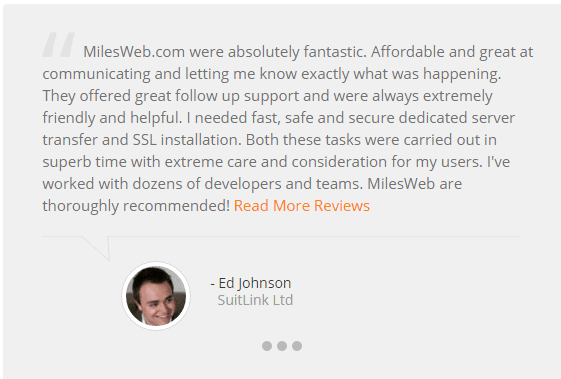 Keeping this in mind MilesWeb offers free SSL certificate with the hosting packages to help you grow your business. The free SSL certificate that you will receive is the private one and it will be dedicated to your website. Till the time you will be with MilesWeb, the SSL will be free for you. MilesWeb not only claims but also provides the 99.95% uptime to the sites it, host. We randomly checked the uptime few times and were amazed to see that it was working from all the locations. Although almost all the companies provide this features but the number of apps companies provides varies. You will get plenty of apps with MilesWeb to install. All the required features and apps will be available here like WordPress, Magento, Joomla, through Softaculous within cPanel. MilesWeb has a dedicated team for customer support. You can connect with them anytime and be assured to get instant response and resolution. They are available 24x7x365 through all means of communication like Email, on-call, chat etc. You can reach out to them to their toll-free number 1800-103-1811 if you’re calling from India. Their existing clients pat their support team for the excellent service they are providing. MilesWeb provides free unlimited POP3 / IMAP email accounts with webmail access. You can access your emails from anywhere. Despite having so many features and affordable hosting, if at any time you think you are not much satisfied with their performance, you can ask for money back within 30 days from the date of purchase. MilesWeb accepts the payments through various payment mode options like PayPal, Net Banking, Visa, MasterCard and American Express. This is a recommendable feature. You must have seen that some sites load faster compared to other. But why so. Although there are multiple factors affects this but server location also plays an important role. Suppose you are accessing any site from India and the server location is also in India only then that site will load definitely faster. Keeping this in mind, MilesWeb has established their data centers in countries like India, UK, US, and Romania. Not only they have data centers at different locations but they also have multi-tier redundant power systems and 24/7 security in place. 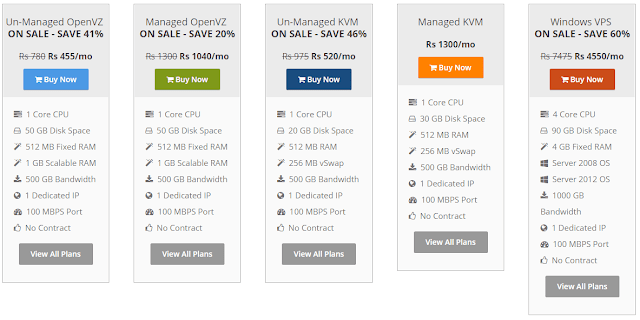 Here are the wide ranges of options available in hosting available with MilesWeb. You can select the one which suits you better. If you are just starting your online journey, you can start with a basic plan which comes at INR 227.5 per month. Here you can host one website and enjoy all the features discussed above. Also, their unlimited hosting just starts at INR 227.5 per month which is much cheaper than the other hosting providers in India. You can start for WordPress hosting starting at just Rs 109 per month. You can register your required business name with MilesWeb easily. They have all the TLD and other domain extensions to register. Also, there is no hidden fee involved. You can register a .com domain at just $11.49 per year, which is far less than the market price. 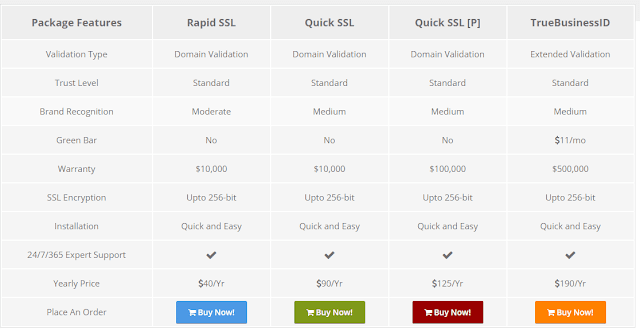 Although they provide a free private SSL with every hosting plan but if you want to get the branded SSLs as per your business demands, then you can purchase right from the MilesWeb store. Depending upon your use, you can go ahead and buy the one you require. The price of dedicated servers depends on the location. For an Indian server, you can get in starting at INR 10800 per month and may increase depending on the CPU and space you may need. 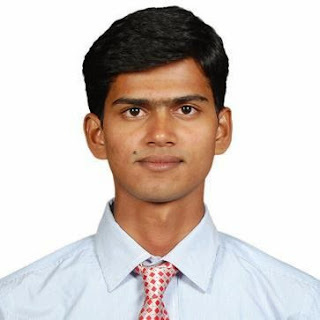 Looking at the features and products available, MilesWeb is an amazing hosting provider in India. With having a multi-location data center and cutting-edge technology, they are providing all the features with reliability. The best thing is MilesWeb is reliable and affordable and also you are getting all the flavors required to get online under roof.